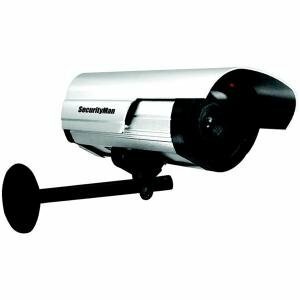 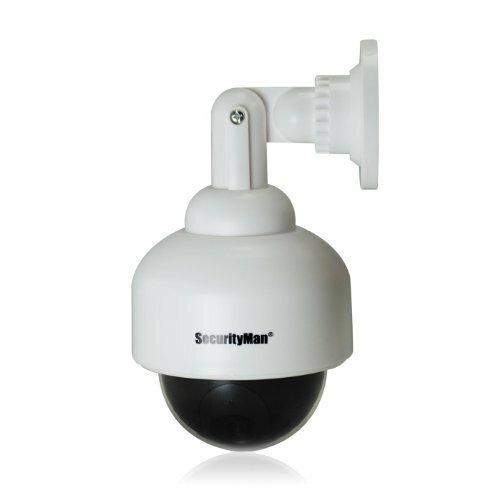 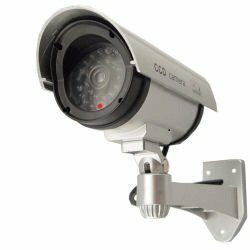 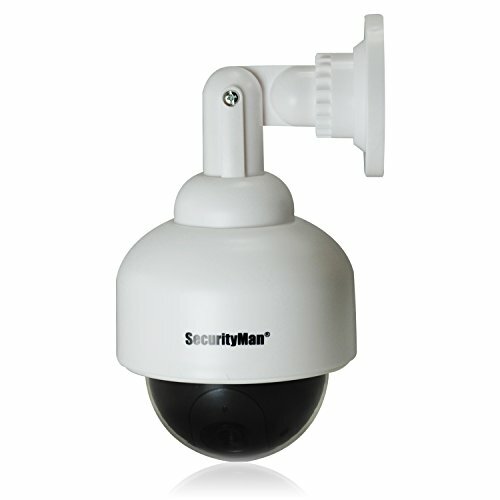 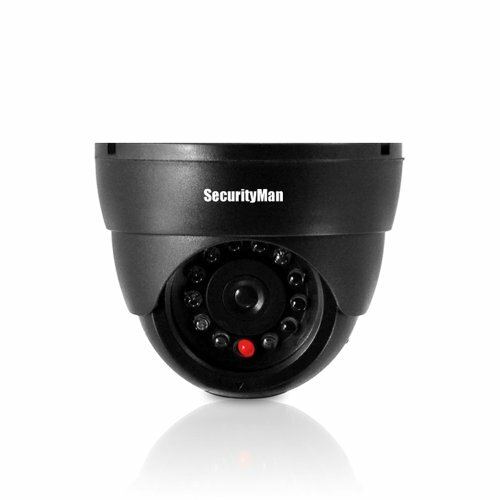 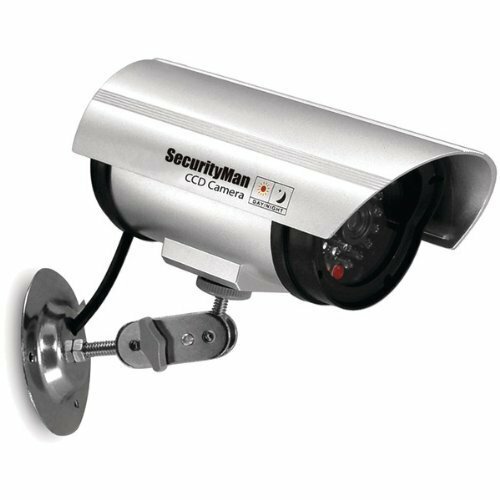 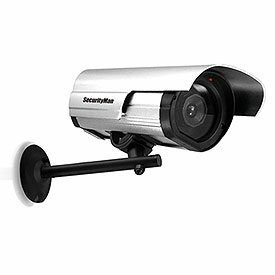 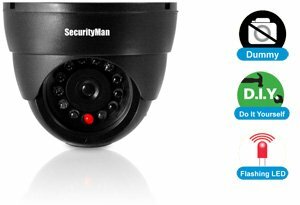 SecurityMan dummy camera SM-2100 is designed as a professional security camera for deterring unwanted intruders at just a fraction of the cost of a real camera. It comes with a flashing red LED light which enhances the presence of the camera. 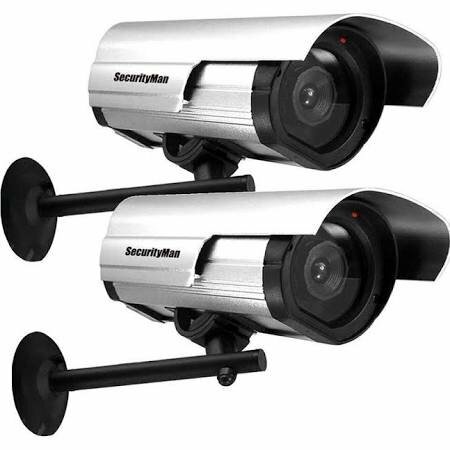 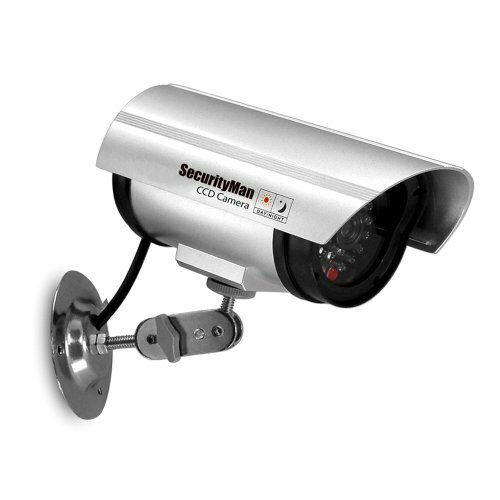 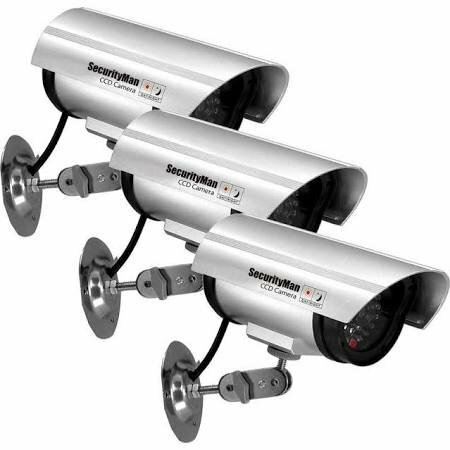 Multiple dummy cameras can be used to mix in with real cameras or individually to increase security presence anywhere.